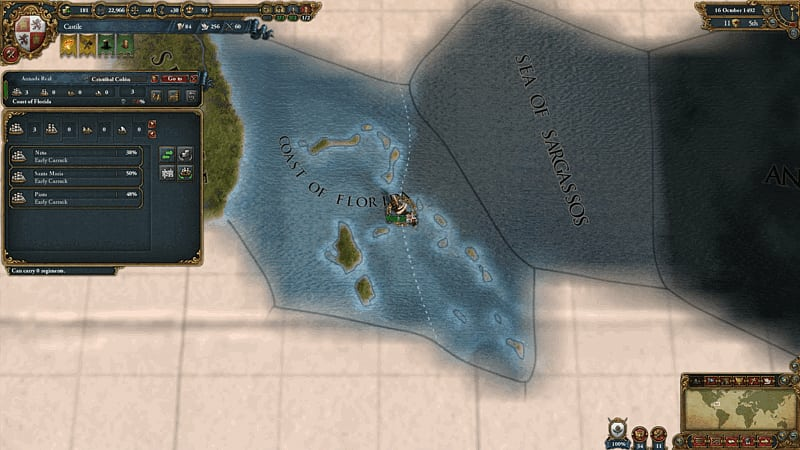 Explore the new world and the Native American nations in Europa Universalis IV: Conquest of Paradise, on PC. 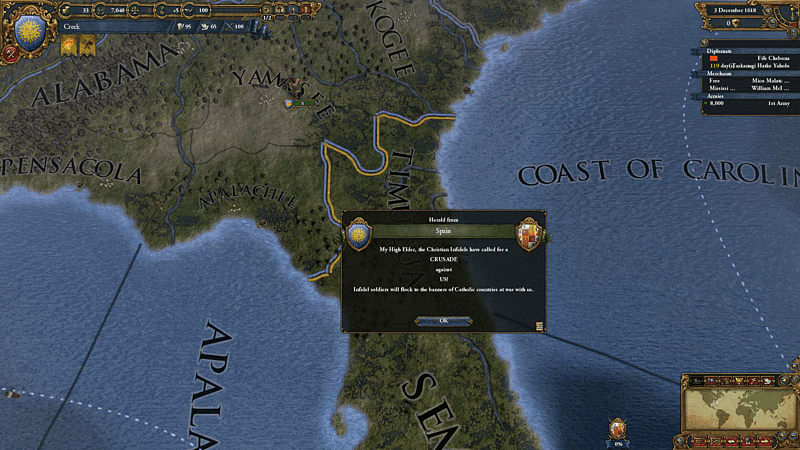 Europa Universalis IV: Conquest of Paradise is the first expansion for the critically praised empire building game Europa Universalis IV. 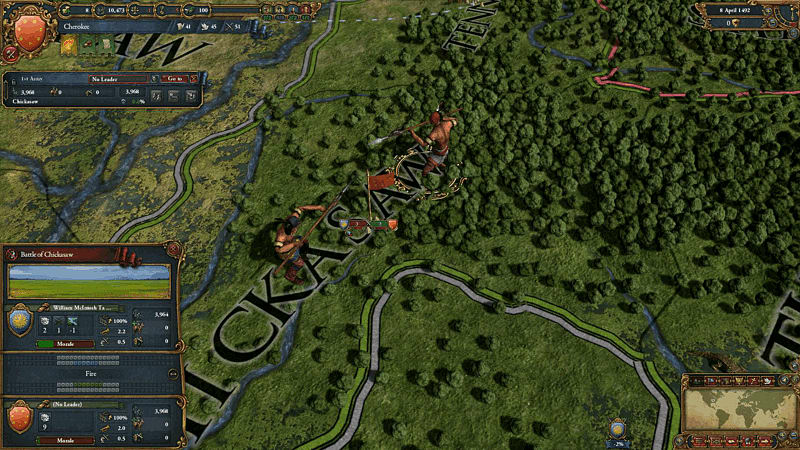 Conquest of Paradise focuses on the exploration of the new world and the Native American nations. Board your vessels and head westward to discover new lands and uncharted territories. 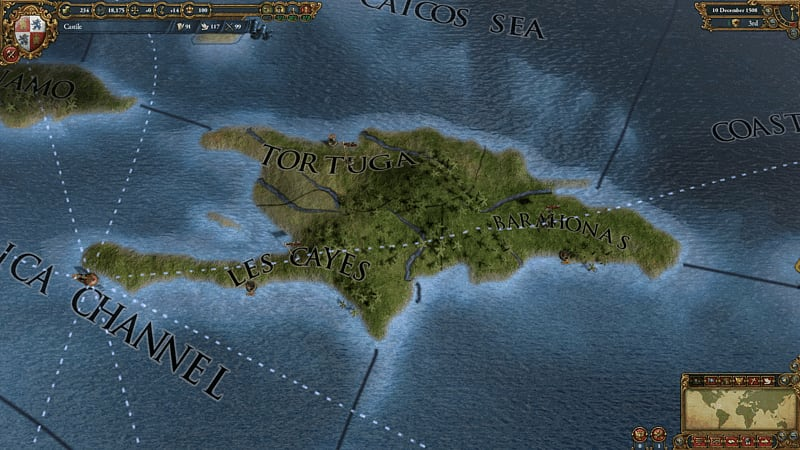 For the first time in a Paradox Development Studio game, there is an added layer of suspense and discovery with new continents randomized with each playthrough – just like Columbus on his breathtaking excursion, your voyage will throw up new terrains as you sail over the Atlantic. 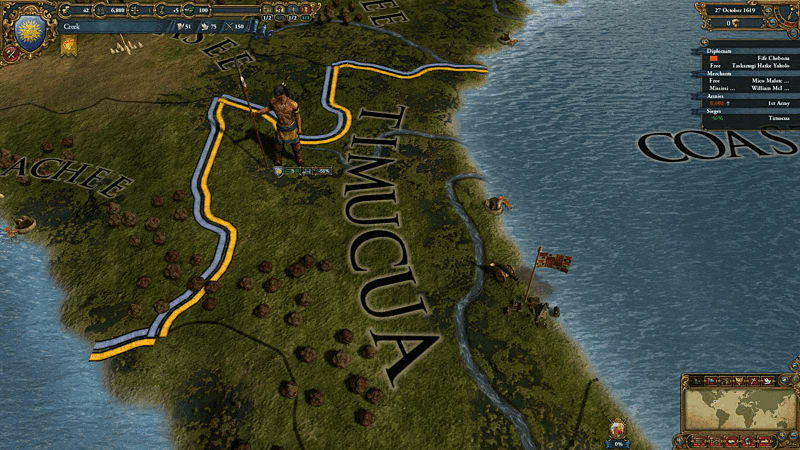 Conquest of Paradise also offers the possibility to play as a Native American group and master the federation mechanics and national ideas that are unique to the nations of the new world. Discover a new world. 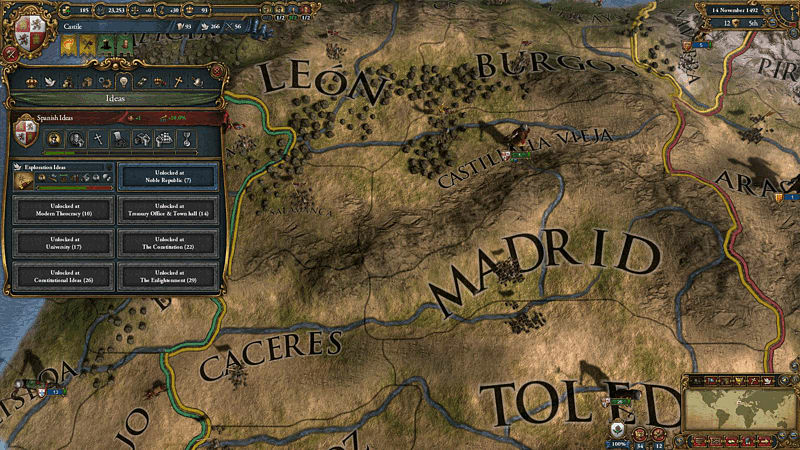 A randomized New World means that no playthrough will be the same. 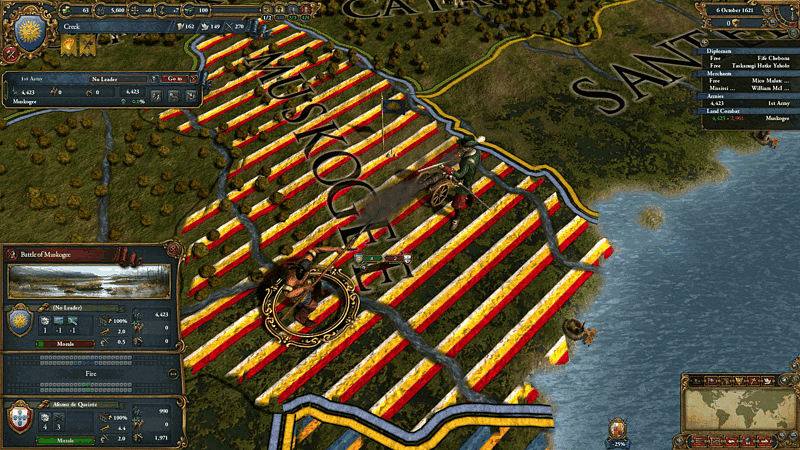 Establish colonies to reap the riches, trade with native tribes, or conquer them to take their land for yourself.